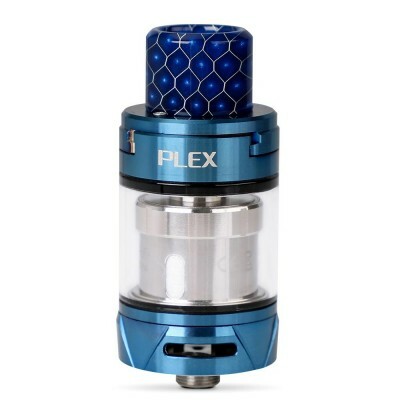 Replacement coils featuring plexus technology and designed for use with the Innokin Scion II tank and the Innokin Scion II vape kit. 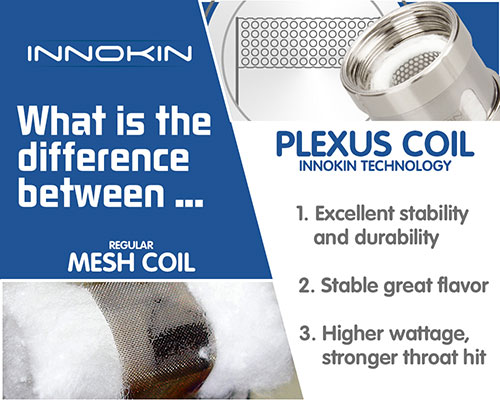 Innokin Scion II coils feature plexus technology, with the option of mesh coils which are designed to remain durable, long lasting and delivering a consistent flavour profile even when used at high wattage. 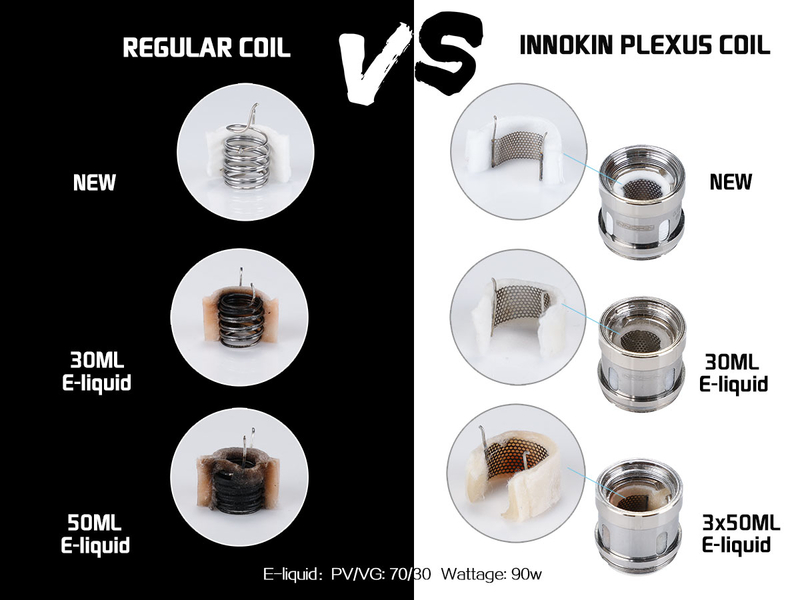 Click here for a comparison of a regular coil vs an Innokin plexus coil. As with all coils, it’s important to prime the coil before using for the first time. 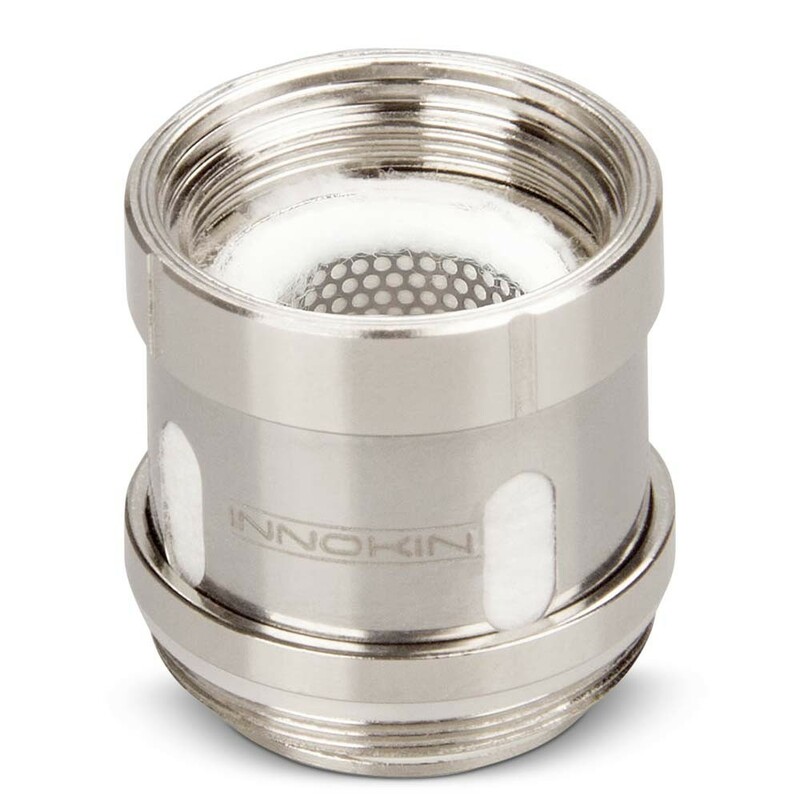 Simply drip a little e-liquid into the holes in the side of the coil and down the center of the coil. 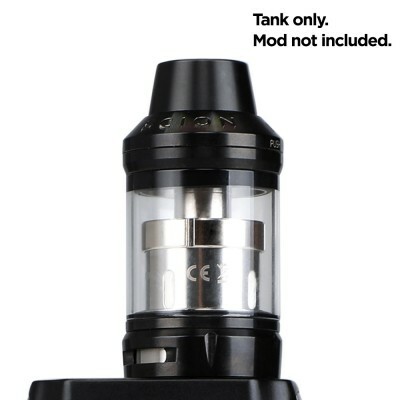 Then, after filling the tank, allow the tank to stand for a few minutes to allow the e-liquid to soak into the cotton. This will help maximise the length of the coils. See video below for a visual guide!